It’s been a while since I wrote my last update. My days were completely full with filming for tour companies over the last few weeks. You check out the videos here. After filming in Melbourne it was time to leave for the next big city: Sydney! My new hosts Laura and Jan Willem invited me over for two weeks. 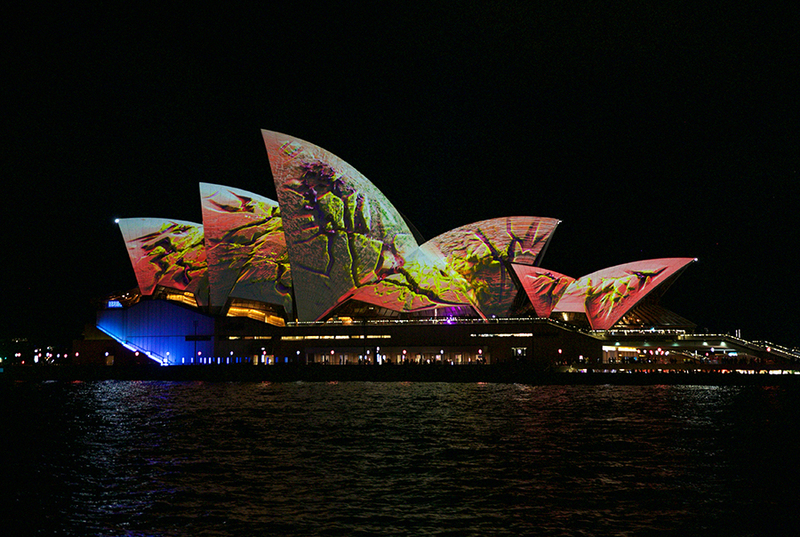 I couldn’t plan my visit to Sydney any better; Vivid, a light festival just started. A festival where art, technology and commerce intersect. Seeing the Opera House for the first time was now even better! How to find clients abroad? In Sydney, I worked for two Dutch clients. Sometimes people ask me how I find my jobs abroad. I found already two clients before coming to Australia. One of them is Activity International. A company who provides au pairs to quality home-based childcare to Australian families. Working abroad brings sometimes extra challenges. I just arrived in Sydney and started to film immediately. I didn’t know the city and only had one chance to get my shots. But it all worked out. Check out the video below. 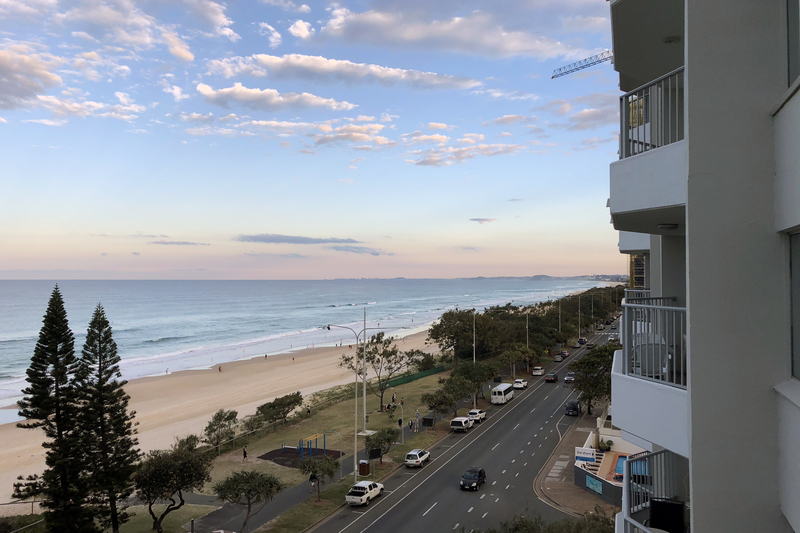 After two weeks I was really done with the bad weather and I made a plan to travel up to Goldcoast. I ended up in a house with three guys right at the beach! This is exactly what I like and don’t like about my way of traveling; I never know where I will end up. Between working for my Dutch clients I also made an after movie for Wildlife tours. 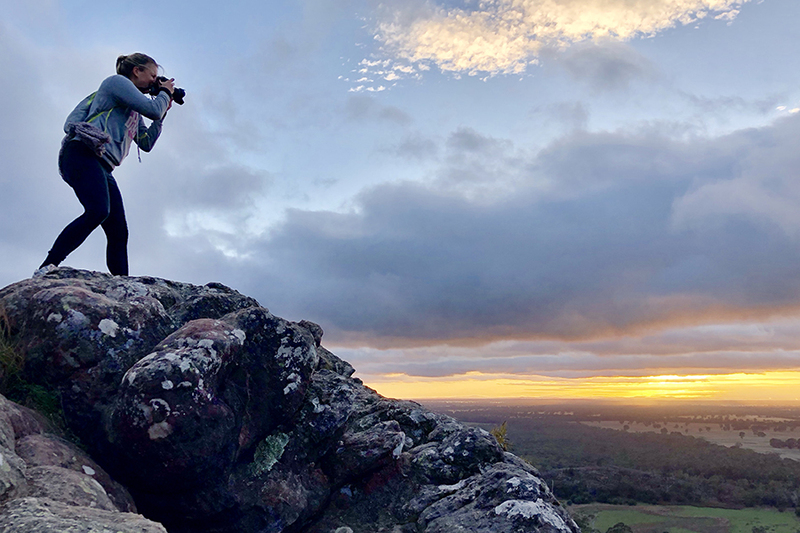 The Blue Mountains are a popular destination for rock climbers, mountain bikers and hikers as well as canyoning and other adventure sports. It rained a lot when I was shooting, but it made my videos more cinematic. When it’s raining the clouds moves faster, which helped me in making some awesome timelapses. You can check out the video here. In August I will travel to Perth, filming an amazing trip all the way up to Darwin. More updates later!